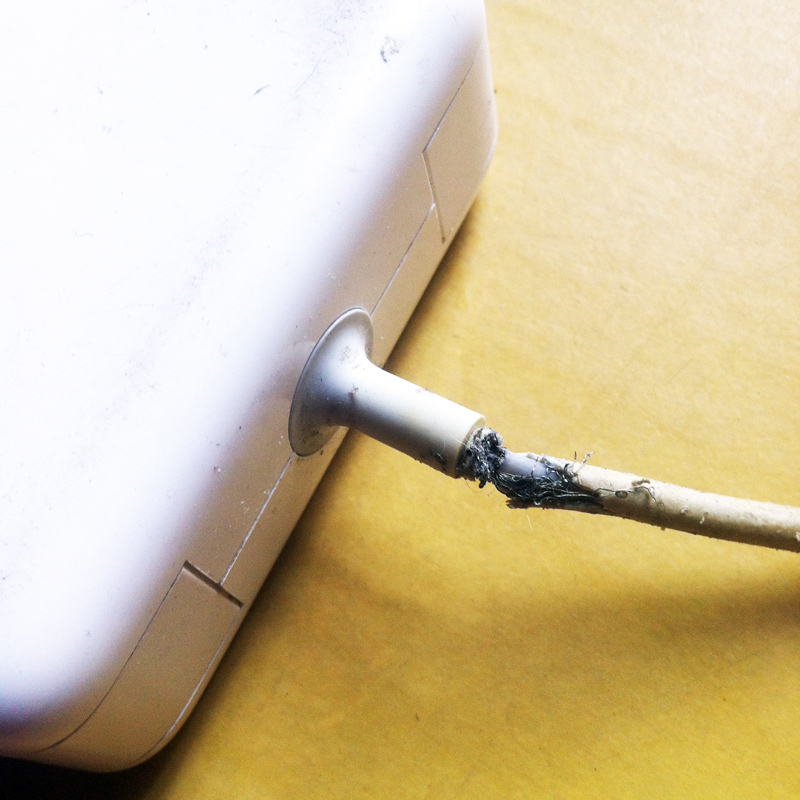 My first MagSafe Power Adapter got broken and I didn’t know why. It just didn’t work. I brought it in Apple Stores like Switch and Power Mac Center to let them fix it. Unfortunately, they told me that it can’t be repaired and I just need to replace it. So I bought a new one. After a few years, my second charger’s thin rubberized cable jacket started to fray. I tried to rescue it by putting electric tape. But it continued to get weaker as I use it. Until such time that the cable got totally broken. I was so disappointed. I can’t use my MacBook anymore. I looked for a new charger but it was expensive. It will cost me around Php 4000-4,500. I felt regretful for both the money I’m gonna spend and the charger I’ll just throw away. 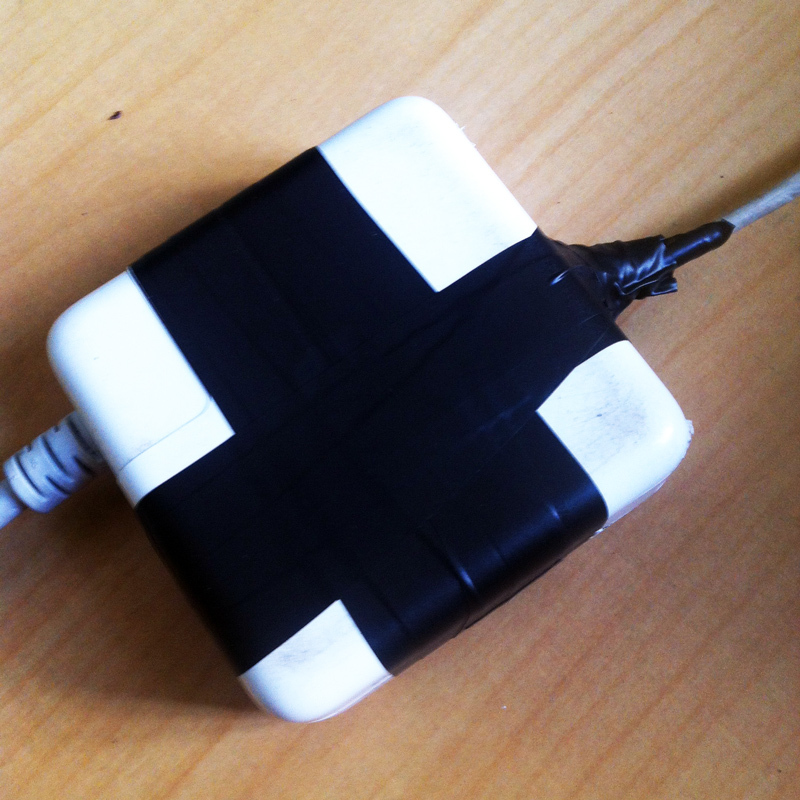 Hesitant to buy a new charger, I searched for instructions online how to repair a broken MagSafe Power Adapter. Fortunately there were lots of available tutorials on YouTube and they explained it clearly well, step by step. It was so basic and I think that I can do it effortlessly. 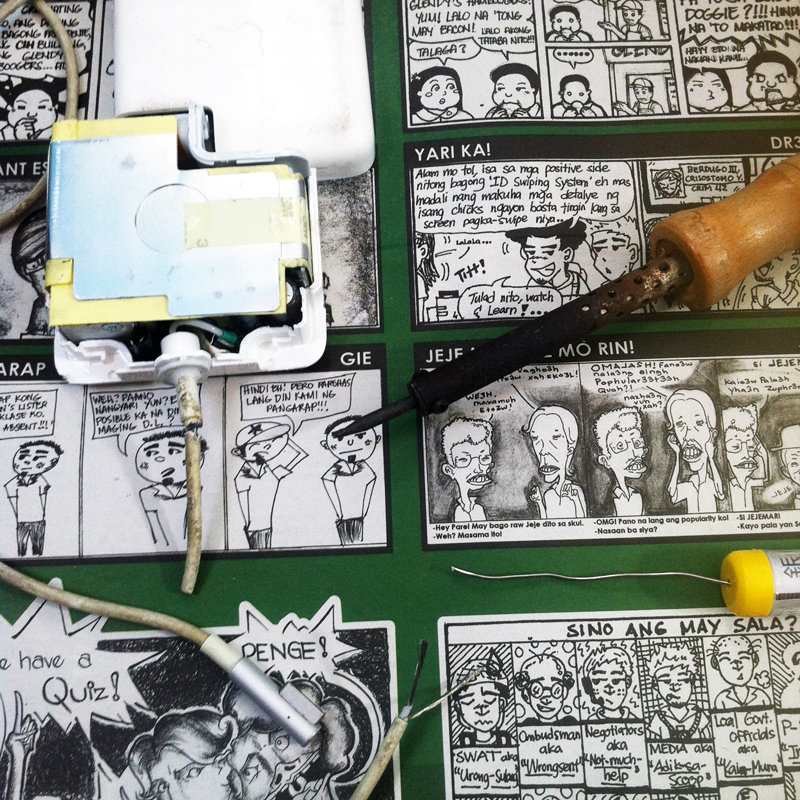 First I gathered the materials I need: soldering iron, lead, wire cutter, electric tape, and plies. Then the I started the operation. I inserted the plier ends on the winding ears to force flip open the adaptor. After opening it successfully, I saw a black and white cord then cut them. I connected them back together to the broken wire through soldering. Few seconds after it cooled down, I put electric tapes around it. Then brought back its casing. And then put more electric tape to close it and secure it from breaking. It was just that easy. Fortunately my charger works now again like it has never been broken. Hopefully I can still use it for the next two to three years. 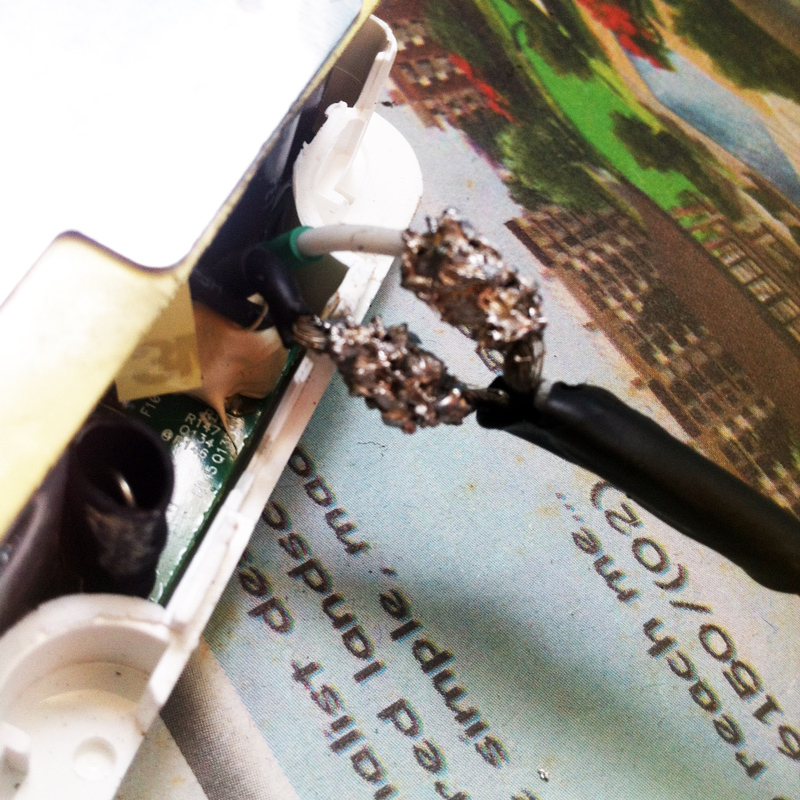 This entry was posted in Geek Stuffs and tagged experiment, macbook, magsafe, repair. Bookmark the permalink.